When Hoong Hei Khoon reached Guangzhou, he went to meet his siheng, the Venerable Sam Tuck, the abbot of West Zen Monastery. At that time, his sidai, Luk Ah Choy, was there. While Sam Tuck, Hoong Hei Khoon and Luk Ah Choy were talking about the good old days, a monk ran in and told Sam Tuck that a group of people were chopping down trees in front of the temple. 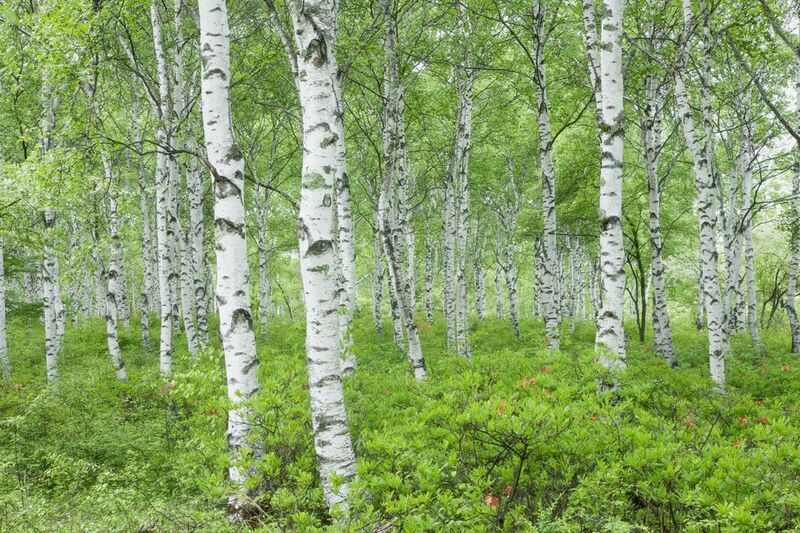 They saw that between twenty and thirty people were chopping down huge birch trees. A few trees were then falling down with a loud noice. Those chopping trees stopped their action. They saw that Sam Tuck was the abbot of the temple, and his hand was holding a staff. Behind him stood two persons who were empty handed. The leader of the group of people chopping trees was called Li Kang. He thought that the monk should get more people if he wanted to stop them felling trees. There were only three of them, with the monk holding a staff. There were more than twenty people chopping trees, and all were holding axes. Wasn’t it moths charging at fire (i.e. were the monk and his two companions committing suicide)? The other people laughed out loudly. Saying this, he led the group with axes in their hands to attack Sam Tuck. Sam Tuck just smiled. He told Hoong Hei Khoon and Luk Ah Choy, “This group of robbers’ hair. I alone will be sufficient to handle them. Please just watch and do not help me. Thus with staff in hand, Sam Tuck rushed into the crowd. Left strikes and right hits, like a tiger entering into a herd of sheep. He knew very well that to catch the thieves, he must first catch the chief. So, without more words, he struck a hard hit onto the shoulder of Li Kang. Li Kang sustained a hard hit. He cried loudly and ran. Others seeing Li Kang running away, dropped their axes and ran like mice. 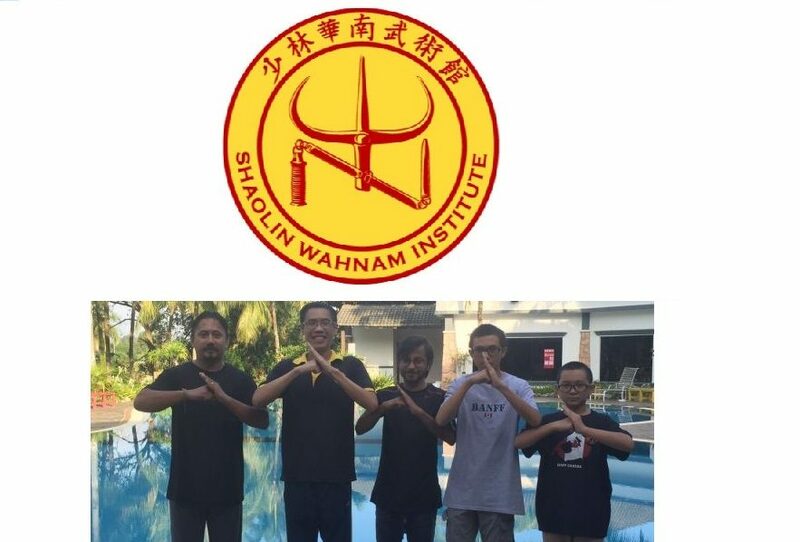 This entry was posted in Grandmaster Wong Kiew Kit, Kung Fu, kung fu culture, kung fu sparring, legends, Shaolin, Shaolin Wahnam, stories and tagged Grandmaster Wong Kiew Kit, Kung Fu, kung fu culture, kung fu sparring, legends, Shaolin, Shaolin Wahnam, Stories on October 30, 2018 by Wei Joo Lee.